The Pelvic Pain Support Network is a patient led organisation with a board of trustees who are all patients or carers. As a registered charity, we are run entirely by volunteers. Our advisory panel comprises experts from across the world, including Australia, the US and France who are clinicians, researchers and health professionals with an interest in pelvic pain. Provide support, information and advocacy for those with pelvic pain, their families and carers. Promote and deliver education sessions about pelvic pain in the curriculum of health professionals and amongst the public. The Pelvic Pain Support Network is a member of National Voices, the International Association for the Study of Pain (IASP), the International Alliance of Patient Organizations (IAPO), the James Lind Alliance (JLA), the National Council of Voluntary Organizations (NCVO), Poole Council for Voluntary Service (PCVS) and the Chronic Pain Policy Coalition (CPPC). We have contributed to an NHS Direct user panel which looked at multi-media health information services. At local level in Poole, Bournemouth and Dorset, we initiated and pursued a long term project over several years, involving endometriosis patients and carers in order to highlight important issues for patients. The focus of this work included improving the quality of information for patients, clinician education and the development of local guidelines. These suggestions have been incorporated into the Endometriosis guidelines for the Royal College of Obstetricians and Gynaecologists (RCOG). In 2008 we gained a prize from the Council for Voluntary Service for the website. The website content is regularly updated and new information added. In 2008 we carried out a survey of patient information needs and views and developed the website based on the results of the survey. We have added several additional features to the website which were requested in the survey. We have also reorganized the information and added several new categories. We welcome feedback which assists us in responding to the needs of our website users. You can help with this by sending your response via the feedback page. The message board is well used and enables patients to link with others with similar problems. The response from patients tells us that this a greatly appreciated source of support. Our free e-mail newsletter of news items, recent articles, research, events we have attended, pelvic pain in the media, etc is sent to those who request it 3 times a year. If you would like to receive this, please add your e-mail address via the “subscribe to our newsletter” button on any page of the website. We are pleased to hear from those with an interest in pelvic pain whether they are patients, carers, clinicians or researchers. How do I access help with managing pelvic pain? Knowledge and expertise in managing pain varies enormously between countries and between clinicians. In many European countries, a GP referral to consult a specialist is not required in gynaecology and pain management. In these countries patients have access to a consultant of their choice. In some countries, patients have great difficulty in accessing such services and expertise. Research in the UK indicates that patients seen in secondary care for long term pelvic pain are just the tip of the iceberg (Zondervan, BJOG, 1999). In the UK, undergraduates in medical training generally receive less than four hours training in managing pain. How can pain which is so important to the patient experience be such a low priority? In many countries ultrasound examinations are carried out by the treating consultant, whereas in others, the consultant is dependent on the expertise of the radiologist who may not be experienced in pelvic pathology. MRI imaging expertise has advanced considerably and greater use is made of such expertise in some European countries than in others. This may have implications for diagnostic services and the way they are organized. Any non-hospital care to which a person is entitled in their own Member State, they may also seek in any other Member state without prior authorization, and be reimbursed up to the level of up to the level of reimbursement provided by their own system. Any hospital care to which they are entitled in their own Member State they may also seek in any other Member State provided they first have the authorization of their own system. This authorization must be given if their system cannot provide them care within a medically acceptable time limit considering their condition. They will be reimbursed up to at least the level of reimbursement provided by their own system. 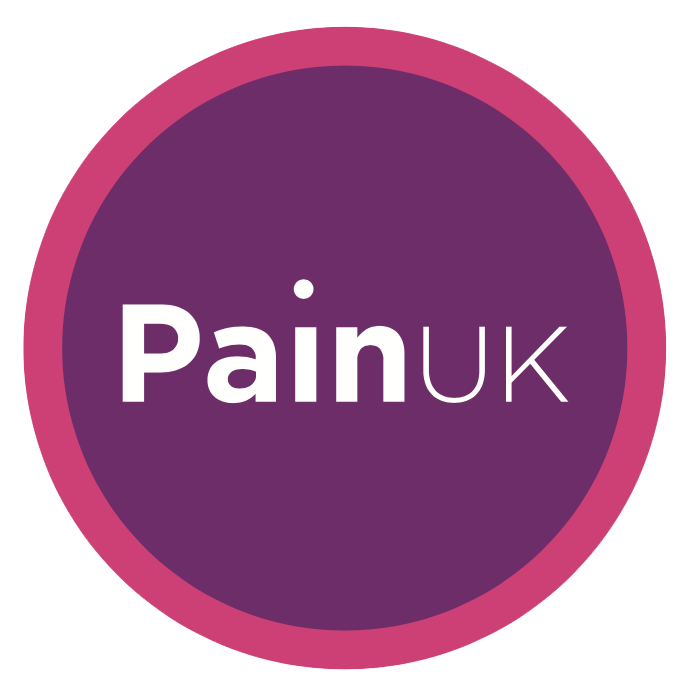 You can also join our Pelvic Pain Support Network online community for immediate help and information. You can ask questions, learn from other people’s experiences and add your own wisdom too. Join us today; take control of your health and make your experience count!